A decorative and functional addition to any bedroom. 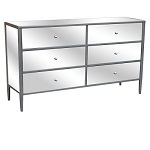 Scandinavia, Inc.'s contemporary dressers and chests are made of a variety of materials. 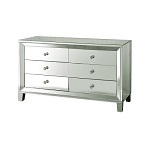 Choose from our new selection of modern and contemporary dressers and chests to fit the décor of your home or apartment. 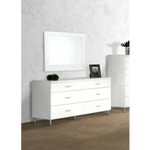 A dresser is a vital addition to a contemporary bedroom.